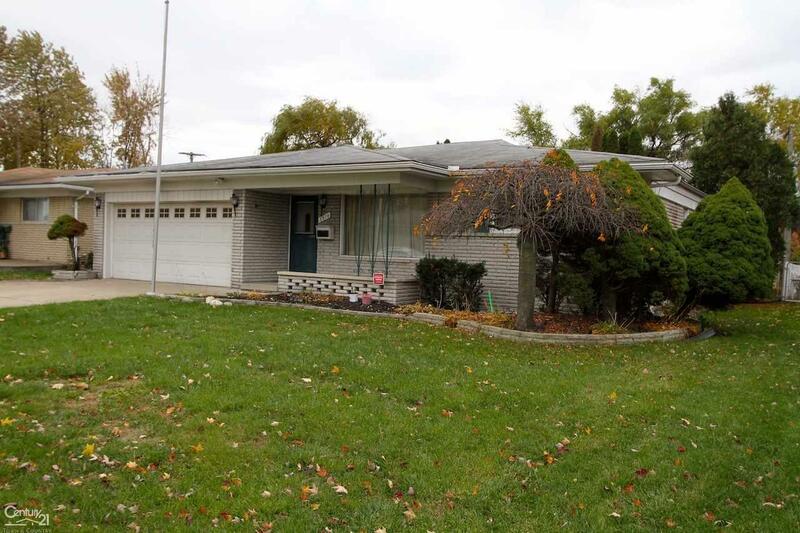 Three-bedroom brick ranch style home with a two-car attached garage, a full basement, 2 1/2 baths and a formal dining room. Hardwood floors highlight the living room, hall, two bedrooms and formal dining room. The large master bedroom (11â x 16â) also includes a full master bath and a walk-in closet. The family room with a natural fireplace has a door-wall that leads to a large wood deck. Immediate occupancy at closing.